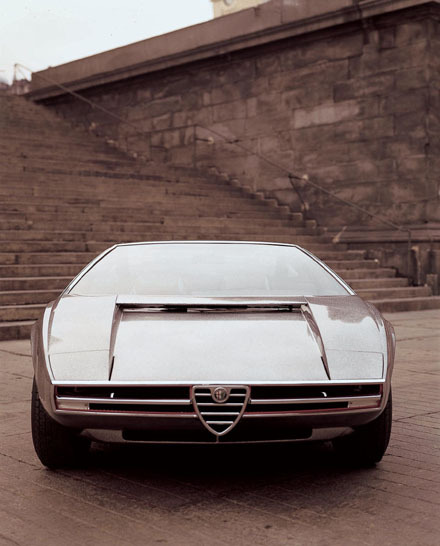 Alfa Romeo Iguana The Alfa Romeo Iguana concept car debuted at the 1969 Turin Motor Show. 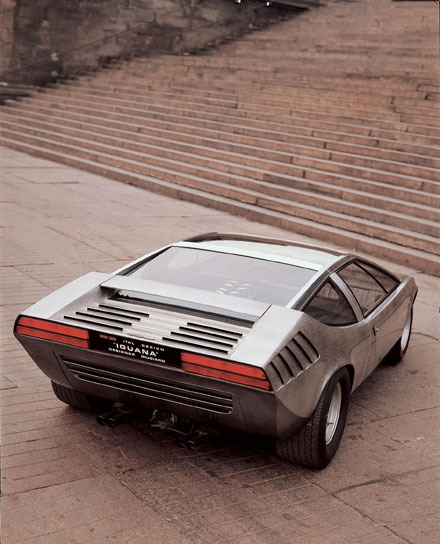 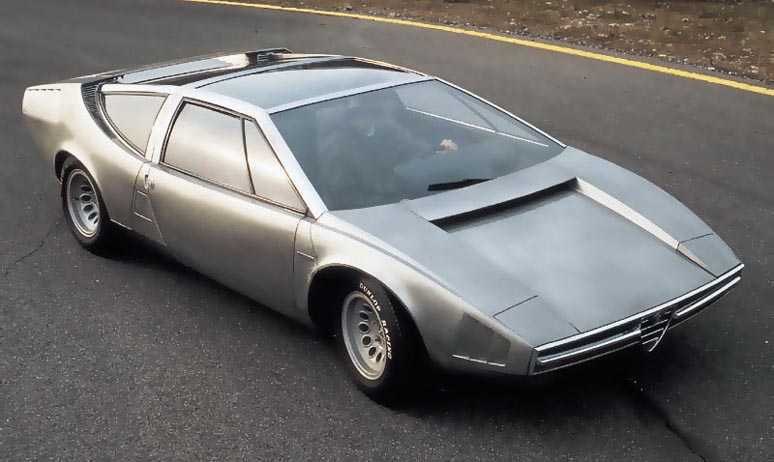 It was designed by Giugiaro, of Ital Design. 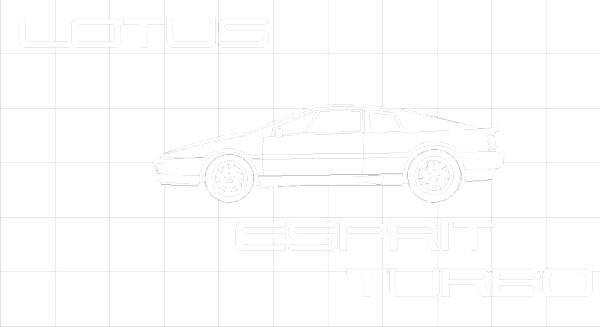 The car was a fully working design study. 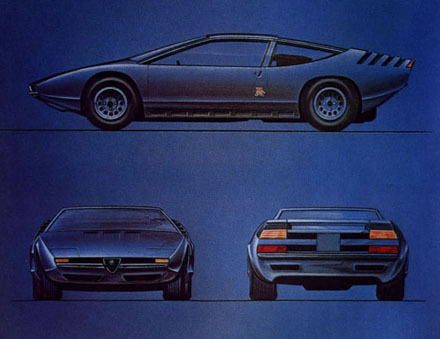 It featured a 230 bhp 1995cc, mid-mounted V-8, from the Alfa Romeo Tipo 33/2.